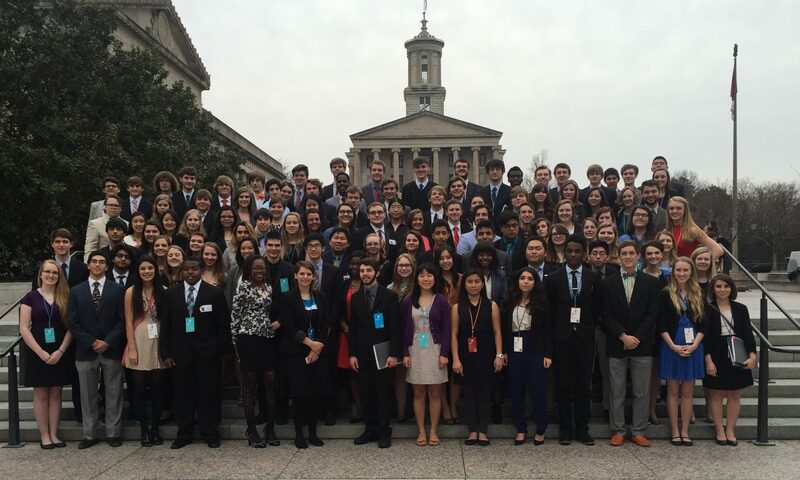 In addition to the high school Model United Nations conferences, the YMCA of Middle Tennessee holds a similar conference for middle school students. The conference offers younger students an introduction to the Model UN world. While the one-day conference is simplified compared to the larger-scale high school versions, the students benefit from the same valuable educational opportunities when drafting and debating resolutions. Select a conference below to register and upload bills, or look here for more resources.